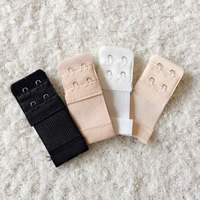 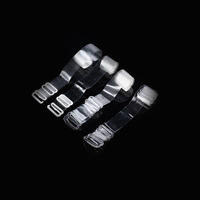 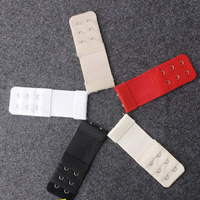 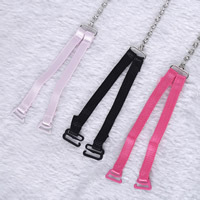 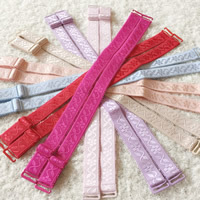 - YYW deal with a lot of bra accessories like the Lingerie Straps. 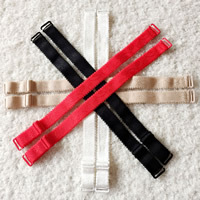 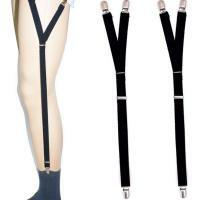 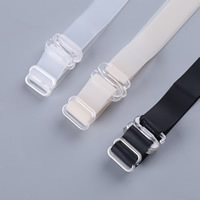 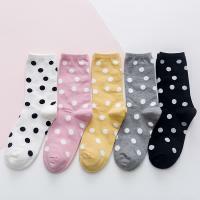 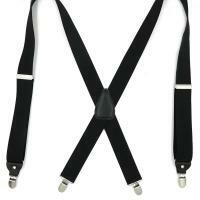 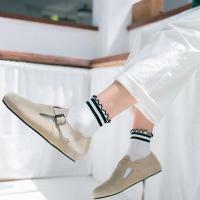 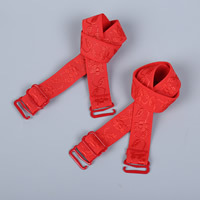 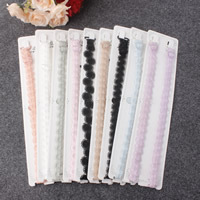 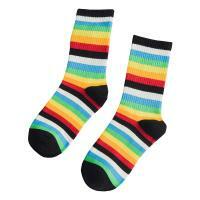 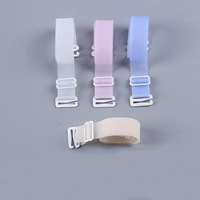 these straps especially the transparent straps are very popular among fashion ladies. 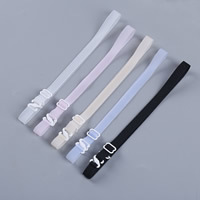 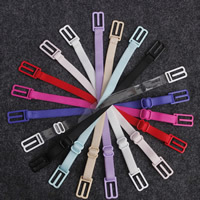 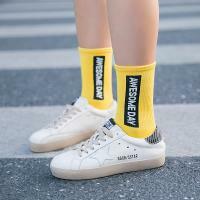 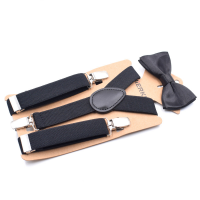 These straps will help you to wear any dress you like.